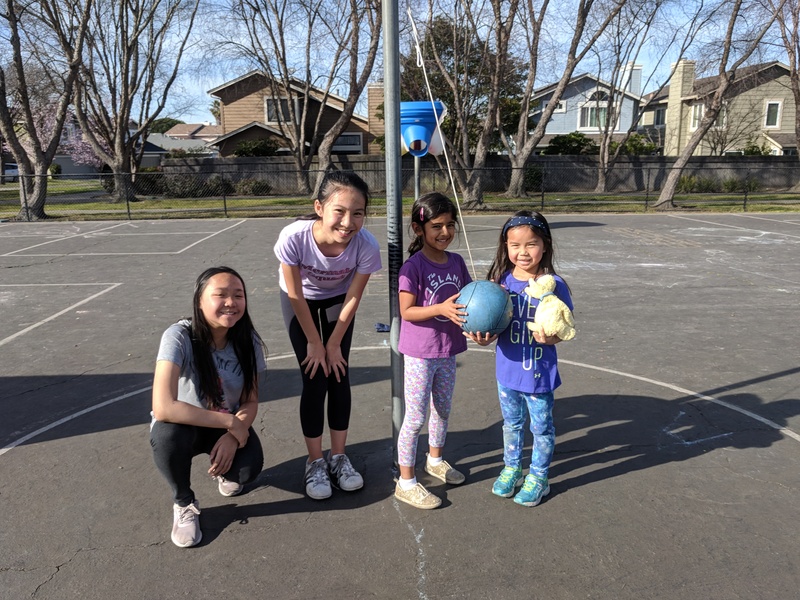 On February 9, Bay Farm’s Student Council hosted a school-wide event as part of the Global Day of Play. The main focus of the event was to provide kids with an opportunity for unstructured play and fun. 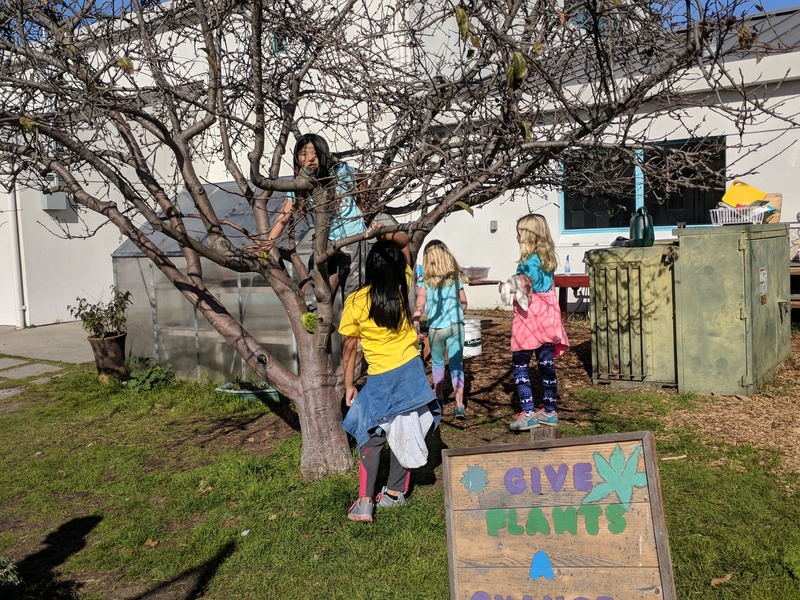 During the hour of play, all Bay Farm students were able to play on any yard with any kid. Some teachers hosted smaller events in their classrooms. 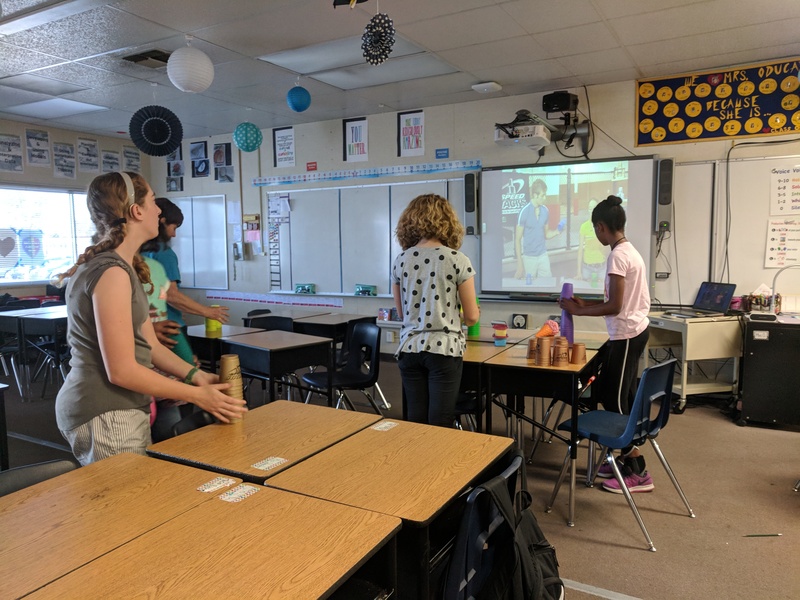 For example, Mrs. Reynolds had games in her classroom, while Mrs. Oducayen taught speed cup stacking in her room. One of the most popular games was building structures with Ms. Kuttner. 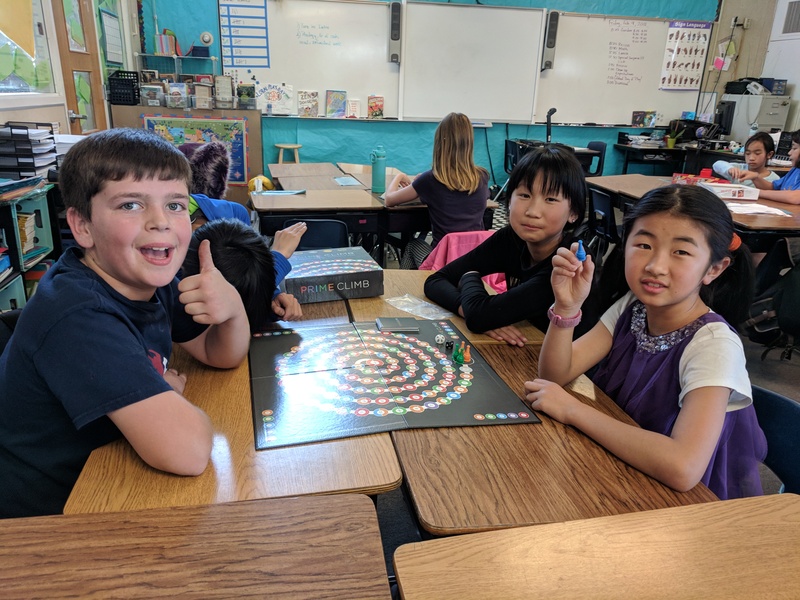 This was Bay Farm School’s first Day of Play, and the Student Council hopes to bring it back next year for an even longer time of play.